Baltimore’s newest police officers are taking to the streets with the words of their top cop ringing in their ears: the country is watching this department. Baltimore’s police commissioner says no gun was found at the home where a man was discovered dead after a standoff during which an officer fired at him. 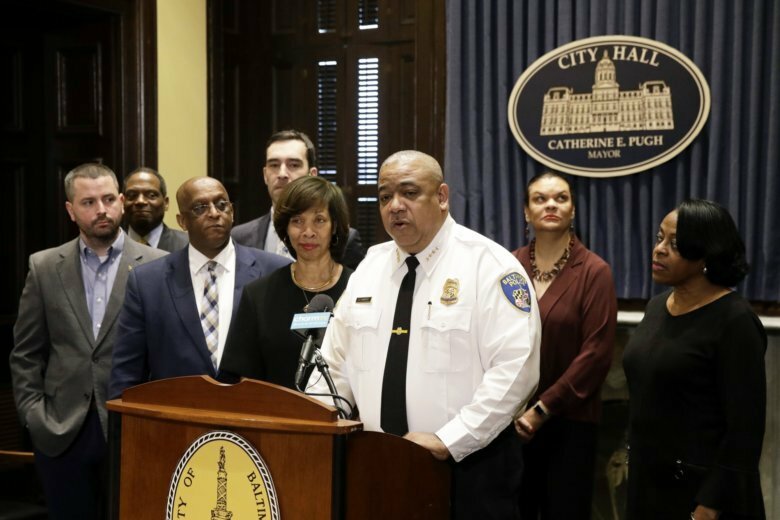 The former leader of the New Orleans police force took the oath of office in an ornate City Hall chamber about 14 hours after the Baltimore City Council voted unanimously to confirm him. 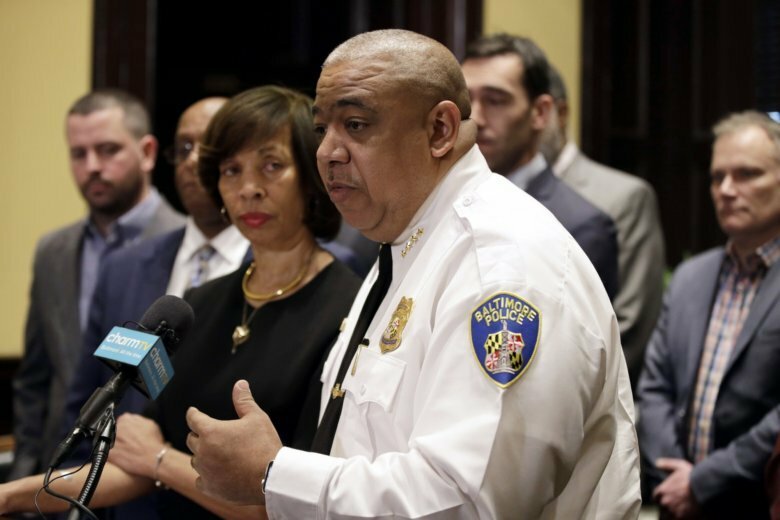 The Baltimore City Council voted unanimously Monday to confirm Michael Harrison as the city’s new police commissioner, formally putting him in command of a deeply troubled police force. 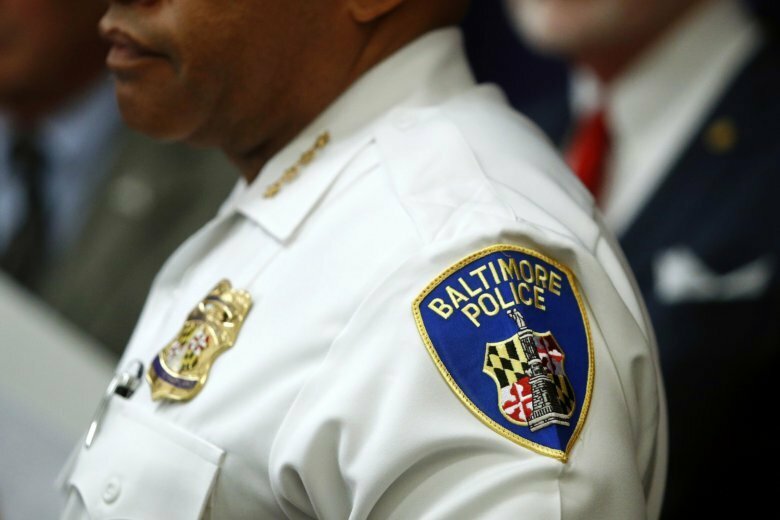 Attrition has long been a problem in the Baltimore Police Department, which has been beset with multiple scandals. A man who was exonerated after spending three decades in prison for a murder he didn’t commit is suing the Baltimore Police Department. 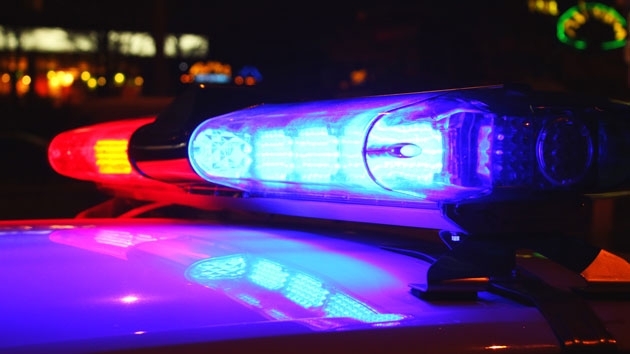 The goal is to make investigators more accountable and ensure that police consider the trauma that victims have experienced. 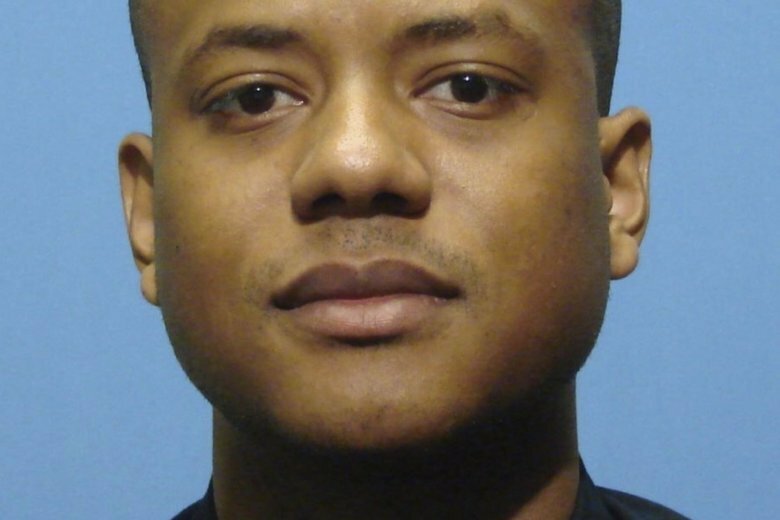 The Baltimore Sun reports off-duty Baltimore police officer Joseph Banks Jr. died Friday of a heroin overdose at a motel in Halethorpe. 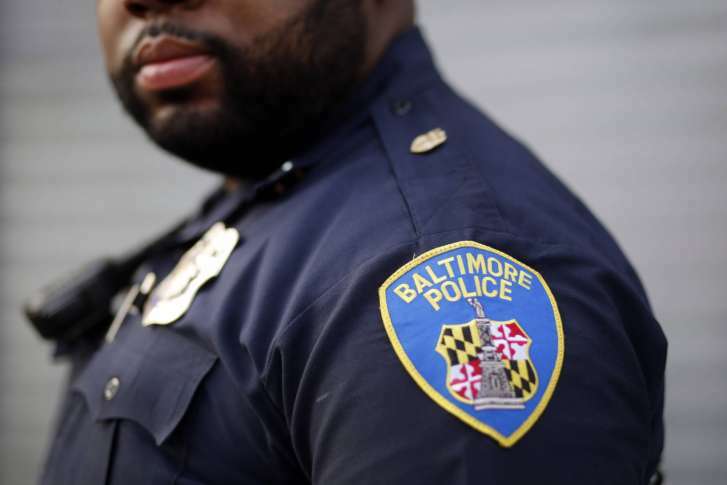 A disgraced Baltimore police detective who led a double life as a drug gang collaborator has been sentenced to 10 years in federal prison for his role on an out-of-control unit of city officers who resold looted narcotics, conducted brazen robberies, and falsified evidence. 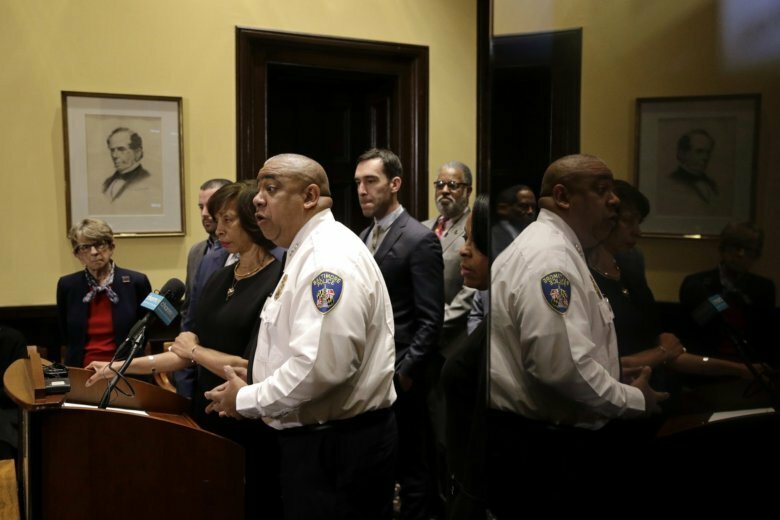 The veteran police leader from New Orleans chosen to reform Baltimore’s troubled force while reducing one of the country’s highest violent crime rates was on the job Monday in what could be the toughest job in American policing. Baltimore’s spending board has voted to approve a $275,000 annual salary for the city’s police commissioner nominee. 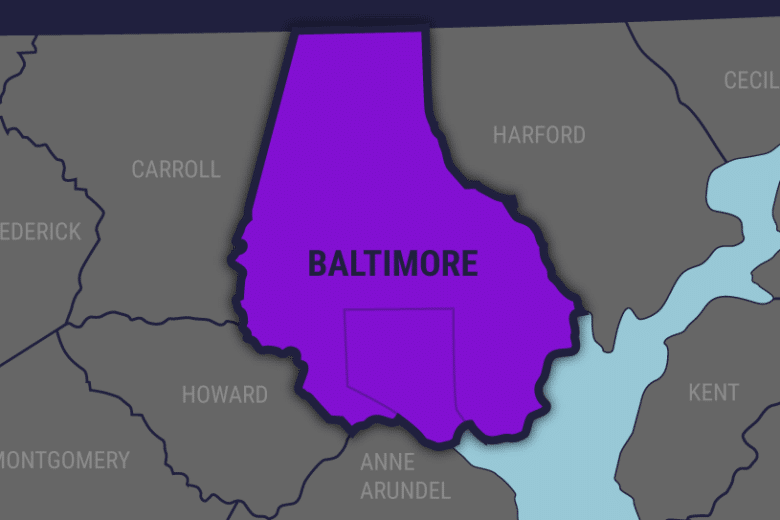 A Maryland delegate has submitted legislation that would turn over full control of the Baltimore Police Department to its home city, despite roadblocks. 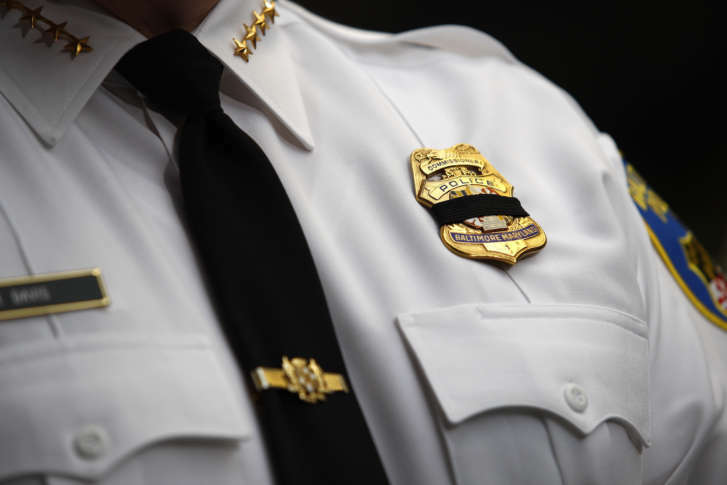 U.S. District Judge James Bredar said he believes the Baltimore Police Department has been greatly harmed by “pockets of corruption” and encouraging whistleblowers while breaking a code of silence will be critical in transforming the force. 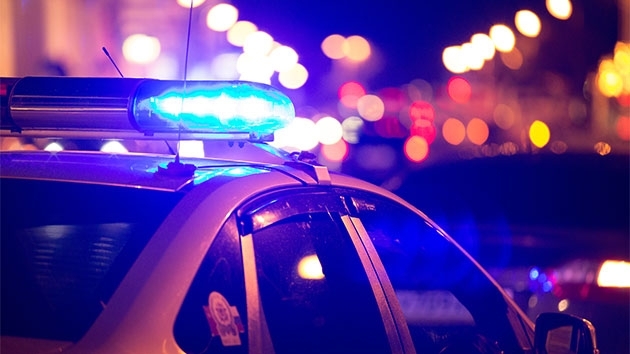 Baltimore police are reviewing the response to a shooting where the victim died after an officer responding to gunfire reports went to the wrong location.